Under the title “Supporting Excellence and Leadership in Governance”, the UP Transfer GmbH co-hosted the Introductory Programme to the Fellowship Programme of the European Fund for the Balkans (EFB) for the tenth time from September 1st to 9th, 2018. 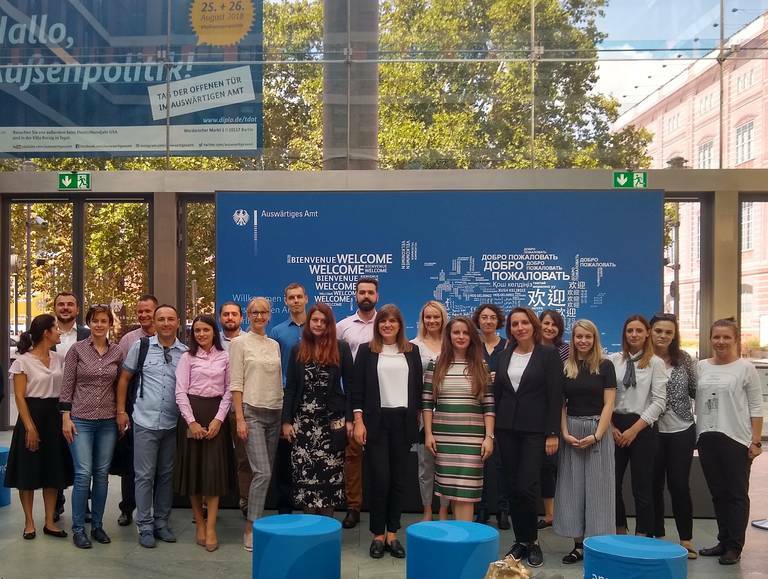 For nineteen civil servants from Albania, Bosnia and Herzegovina, Croatia, Kosovo, Macedonia, Montenegro and Serbia this seminar marks the kick-off to their three-month internship in administrations/authorities in Spain, Austria, Germany, Italy, Slovenia and Portugal. 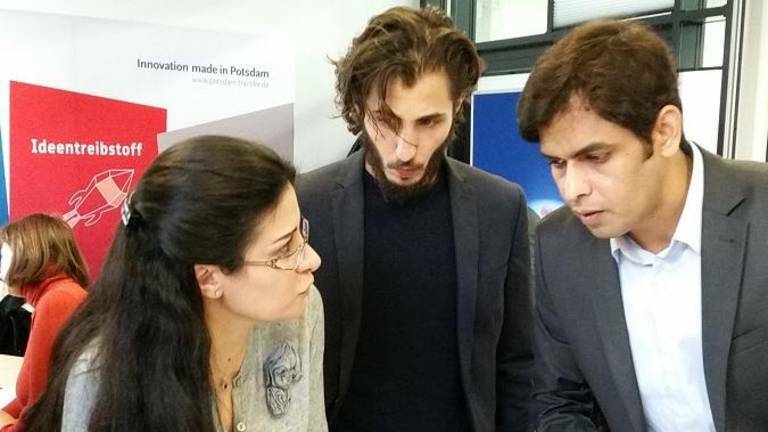 The seminar comprises lectures, workshops, teambuilding activities and institutional visits (the Federal Foreign Office and the Bundesrat).